Gratify yourself with this 2-hour Gelato, Tiramisu and Espresso culinary journey. 2 Gelato tastings, 1 Tiramisu tasting, 1 Espresso tasting included. Let your local foodie guide transport you back to your childhood with the best gelato in Rome. 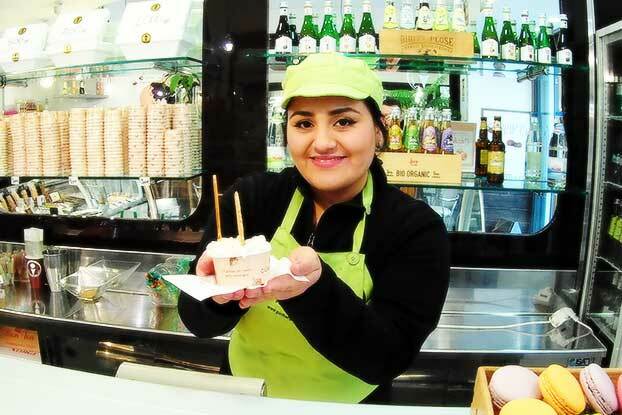 Discover what’s involved into making of artisan gelato and the best espresso in Rome. Satisfy your taste buds with the king of Italian dessert – Tiramisu. And all this while exploring the historic center of Rome. Try seasonal and unusual gelato flavors. Learn the best tiramisu recipes. Gluten, lactose free and vegan gelato and tiramisu available. Experience Roman artisan Gelato, Tiramisu and Coffee culture under the guidance of an expert foodie guide. Uncover some of the best ice cream parlors (Gelaterie) Espresso and Tiramisu shops in Rome on this 2-hour culinary experience. Learn about different techniques involved in making the best artisan Gelato, and various popular, seasonal and unusual Gelato flavors in Rome. Understand what goes into making a perfect Tiramisu, and leave the tour with the secret recipe for the best Tiramisu, directly from your expert foodie guide. If you have just arrived, this is the best chance to get your bearings, and learn how to find the best Gelato, Tiramisu and Coffee, and how to order and eat like a local. 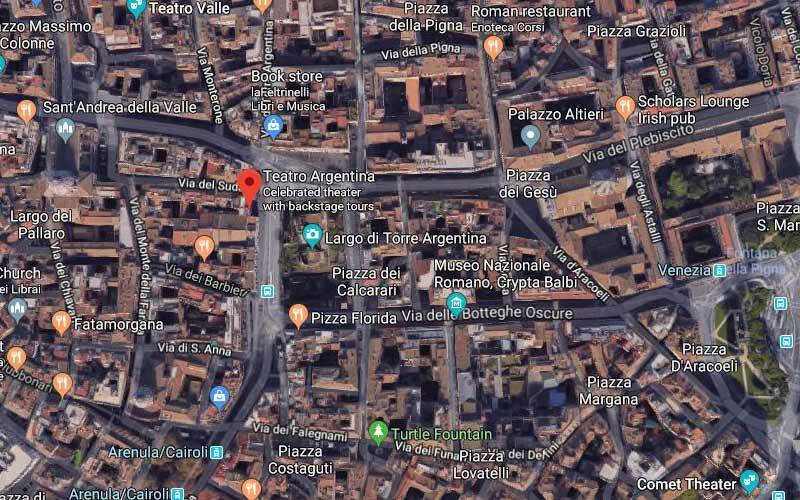 We meet in the central location, near Pantheon and Piazza Venezia, at 2:50pm (14:50). You will see your guide holding a sign with the name of the tour. After a brief check-in, you will commence the tour. 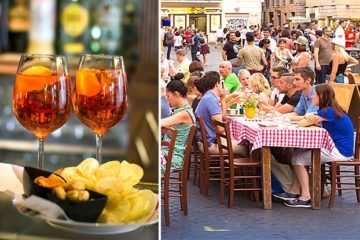 Your foodie guide will take you to the heart of the Eternal City to explore the best Gelaterie (Ice Cream parlors), Tiramisu and Coffee shops in Rome. You will have a wonderful opportunity to taste and savor real artisan Gelato in 2 different shops, indulge yourself in Tiramisu and finish this journey with a cup of authentic Roman Espresso. 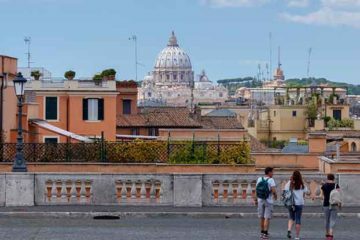 Your group will be 8 people or less for a more personal experience, you will cover the center of historic Rome, and will leave the tour with a head full of knowledge and a recipe for the best Tiramisu to bring back home. Please let us know if you have any allergies or dietary restrictions in the comment box, at the moment of booking.